a simple cup of coffee. These little squares are the perfect little mid-day pick-me-up snack any day of the week! 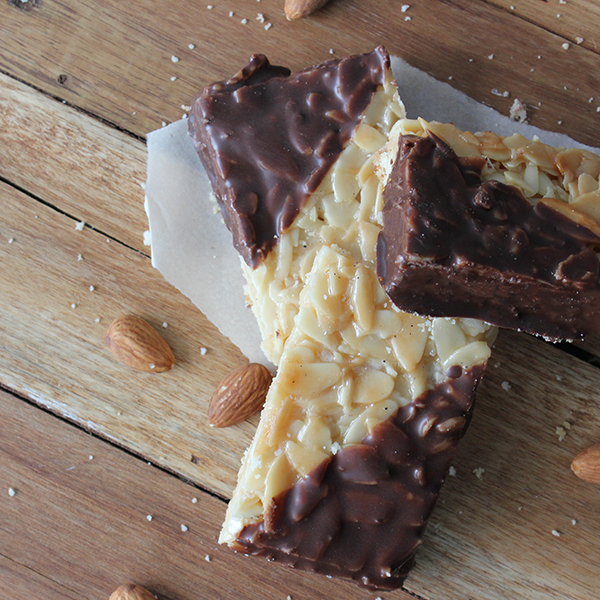 A touch of sweetness packed with tons of sliced almonds.